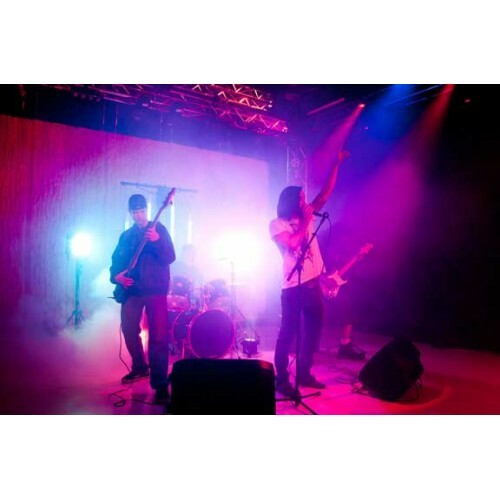 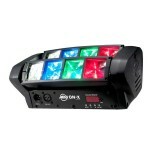 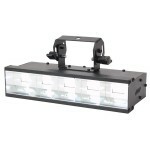 Offers full DMX control with 4 DMX channel modes, dimming, strobe speed and chase speed. 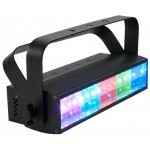 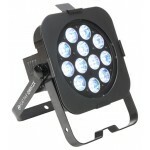 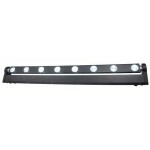 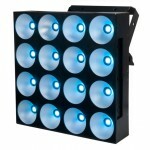 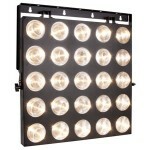 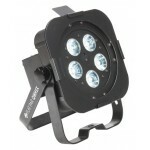 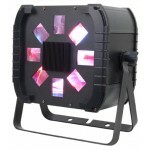 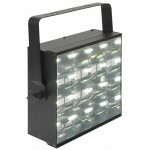 The FREQ MATRIX QUAD uses sixteen 8-Watt bright RGBW LEDs and consumes a maximum of 143-watts of power. 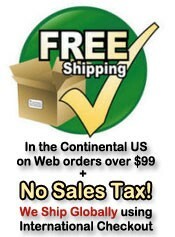 • Weight: 15 lbs. 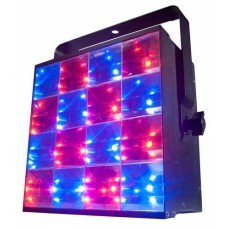 / 6.6 kg.